I don't know if these have already been posted but I couldn't find them anywhere. A couple spy shots of what some believe to be the XS. 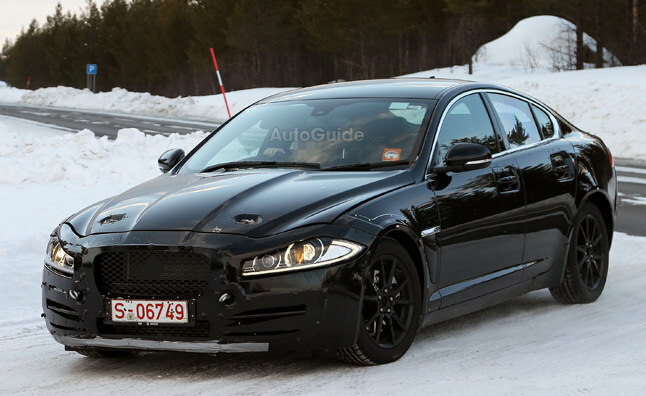 I'm pretty sure these pics are from several years ago, I have no idea why Jaguar has been so silent about this model all the sudden. Guess they are really focusing on their SUV's atm. Doesn't look like they made very many changes to their traditional styling with this model. 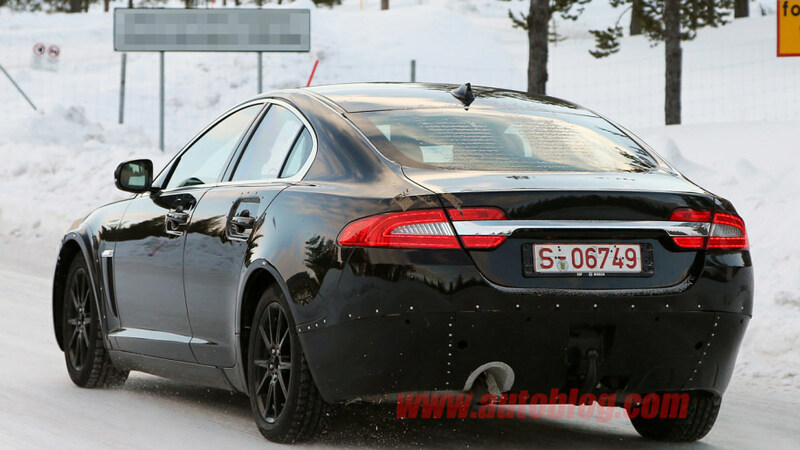 Although it looks like it could be getting retractable door handles in the future. Wonder if the delay is the result of considering an electric powertrain instead. If those spy shots were from a few years ago, the production model will look drastically different with how much vehicle designs have changed over the years. Also the rivets tells me the body is just a tester and not indicative of what completed XS will look like. Jaguar seems to have put the XS on the back burner and concentrated on SUV/crossovers or their new Project 8. 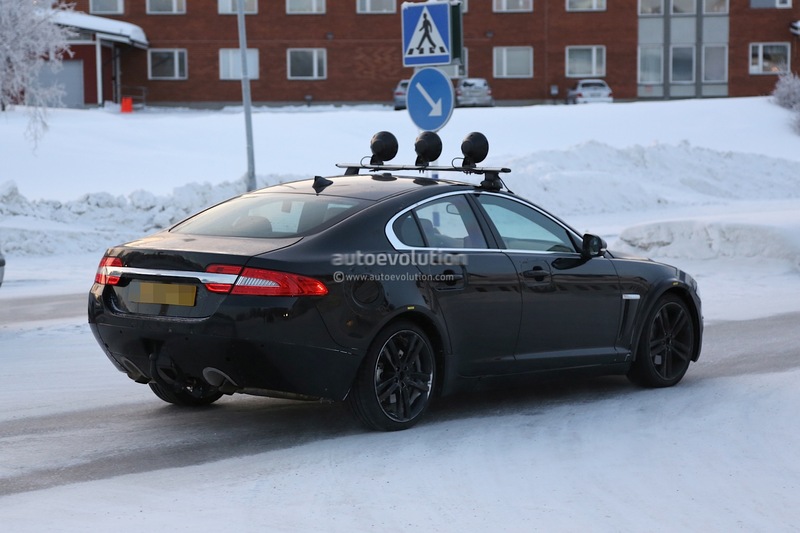 Odds are all that will carry over is just the platform used here in this test mule, aside from that its nothing more than an entirely different vehicle wearing the current XF's body. Some companies are very tight lipped and covert about development. I haven't known JLR to be overt. However it comes to market I hope we get enough of what project C-X75 has going on. Most likely that'll be the case with how many models are sharing platforms these days. Would be nice to see that test mule on track to see how the future XS will handle.